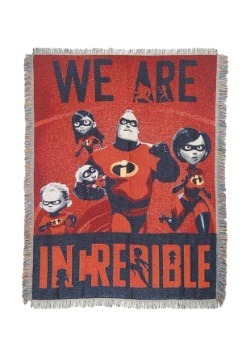 Do you sometimes wish that your family had superpowers? 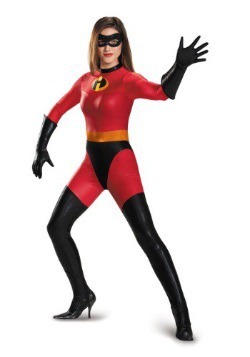 We also think that having a mom like Elastigirl would be pretty sweet and having a shapeshifting baby brother would be quite the experience as well. 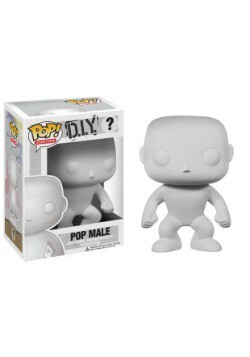 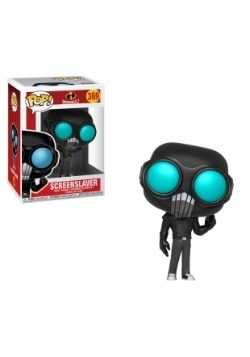 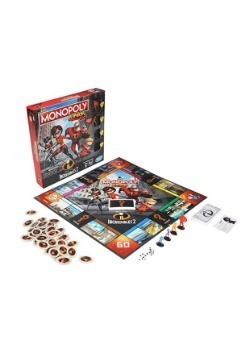 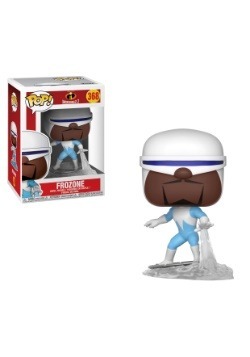 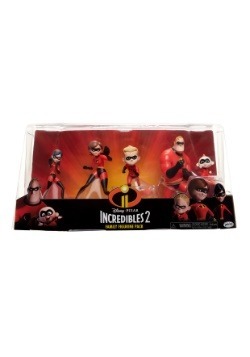 Unfortunatley, we havn't quite figured out how to turn our customers into superheroes quite yet (we're working on it), however we can send you some cool gifts that feature the Incredibles! 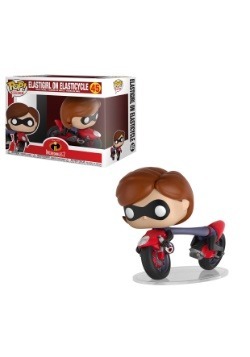 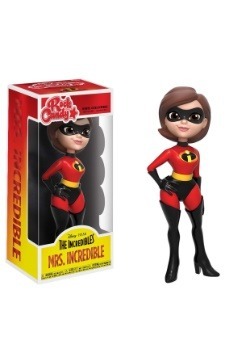 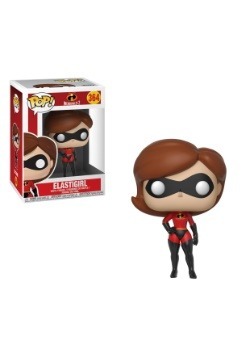 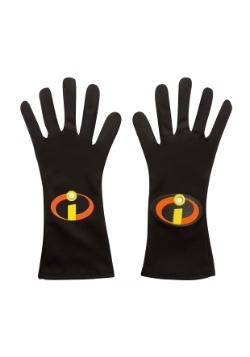 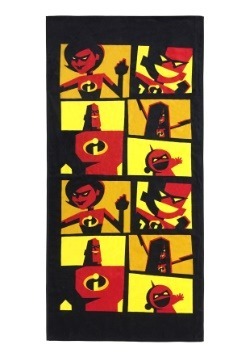 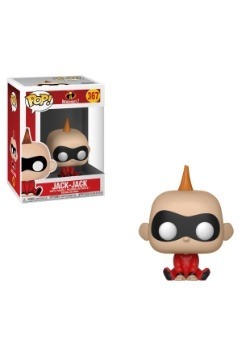 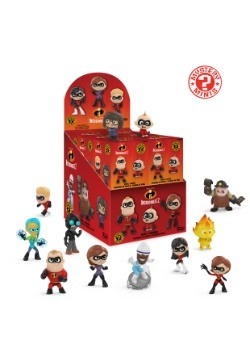 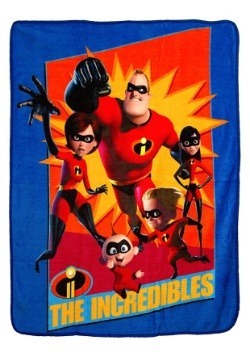 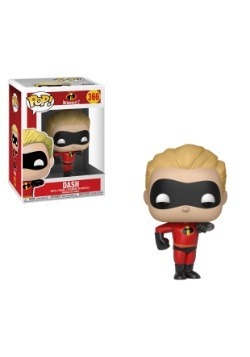 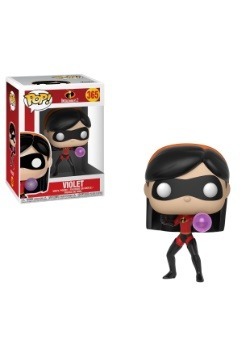 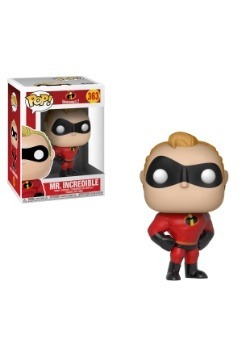 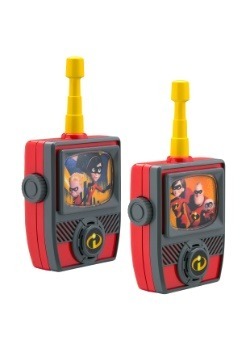 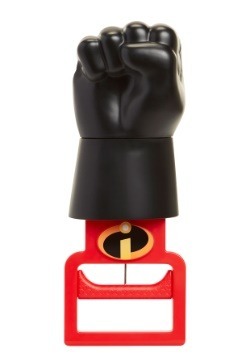 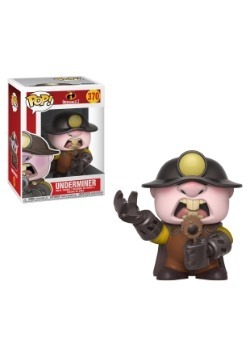 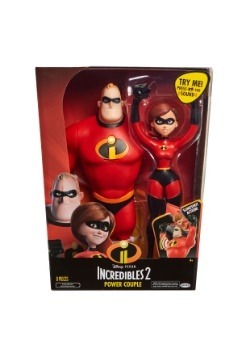 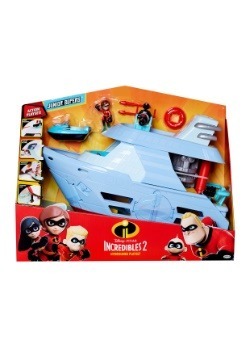 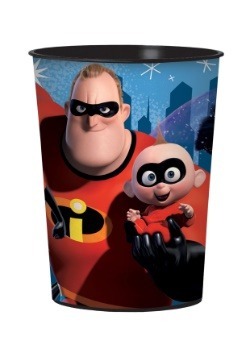 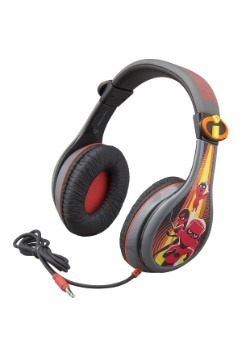 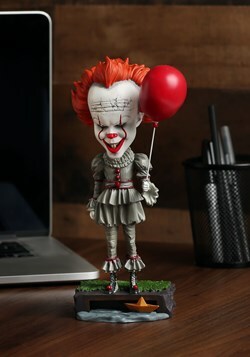 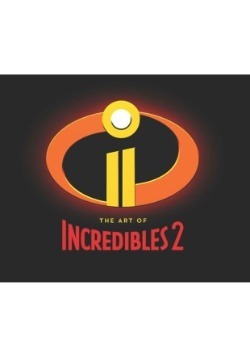 Fans of the popular Disney/Pixar movie will be psyched about all of The Incredibles gifts that we have in stock. 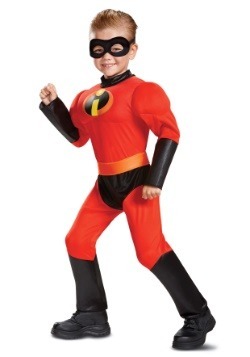 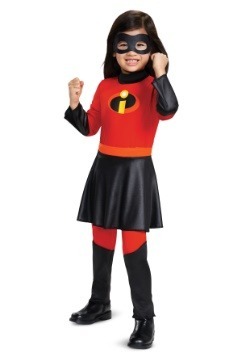 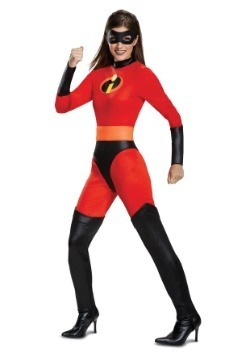 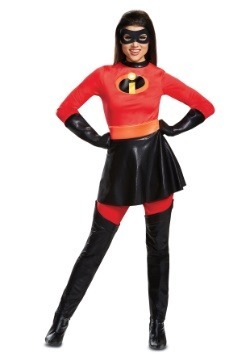 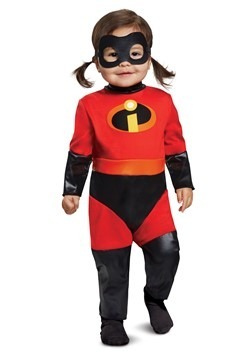 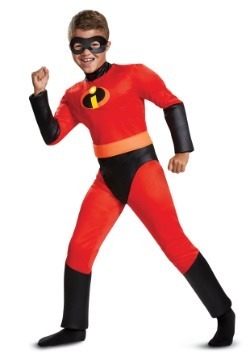 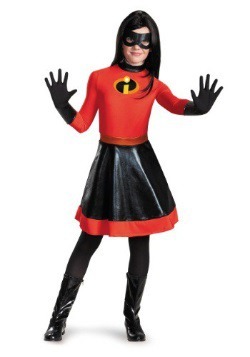 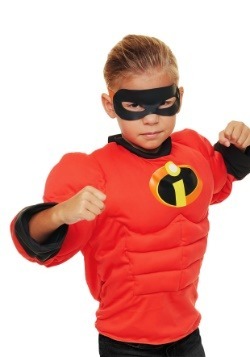 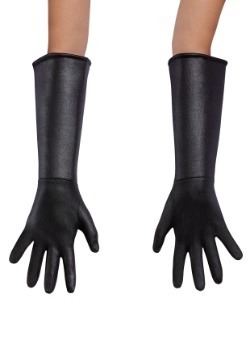 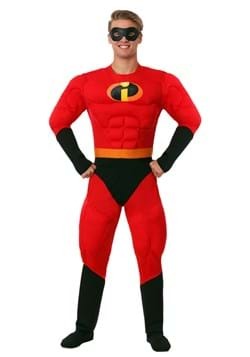 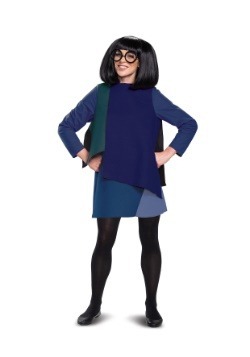 For those families out there who love dressing up will have a blast with our officially licensed Incredibles costumes. 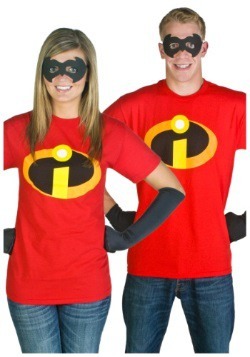 Mom and Dad can suit up in the Mr. 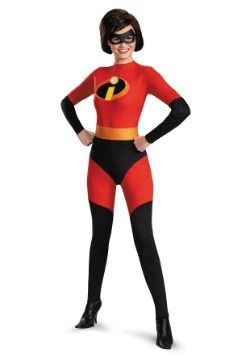 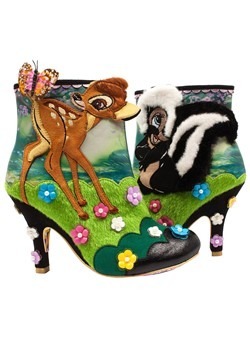 Incredible and Mrs. 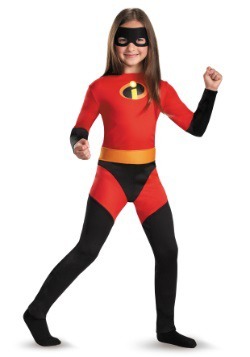 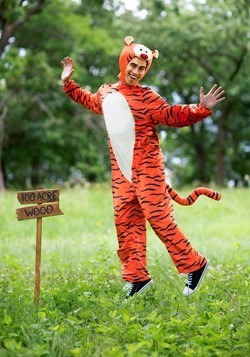 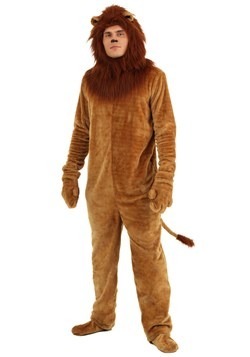 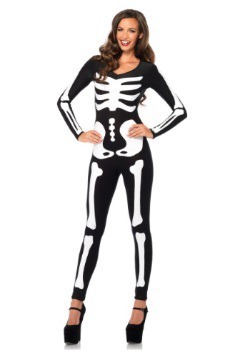 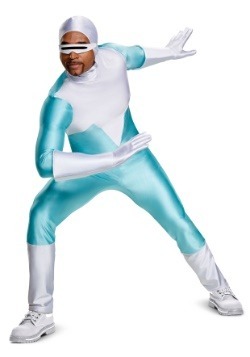 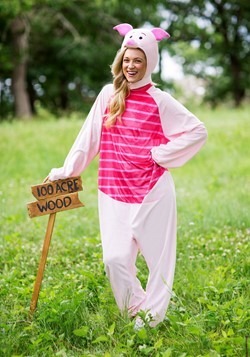 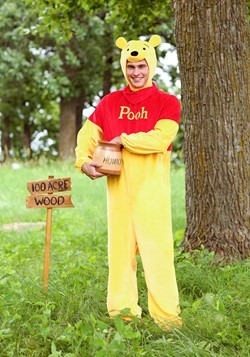 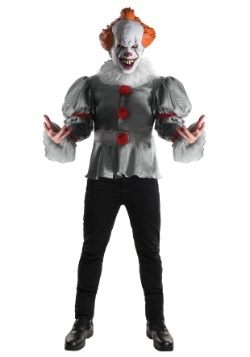 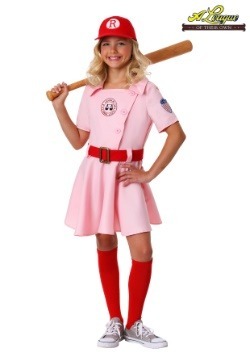 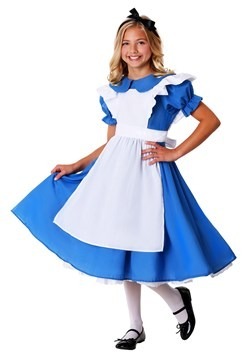 Incredible costumes while the kids will love wearing the Dash and Violet costumes. 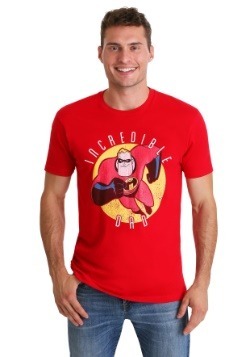 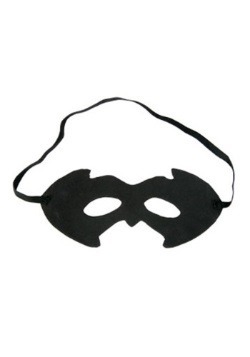 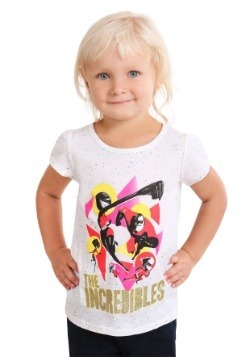 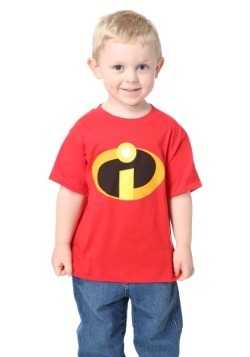 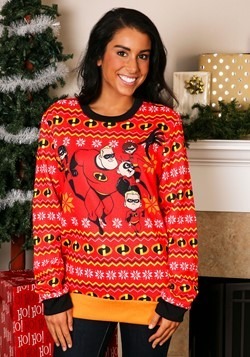 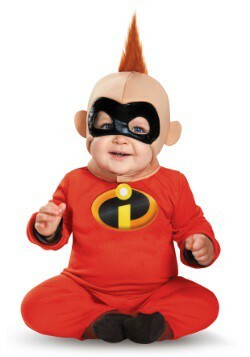 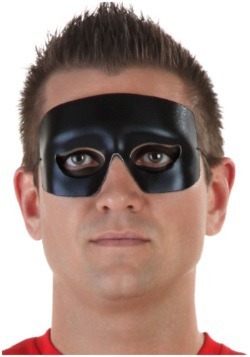 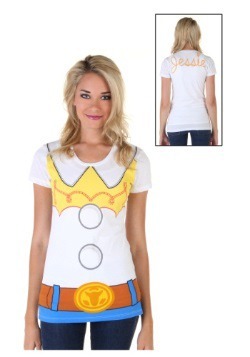 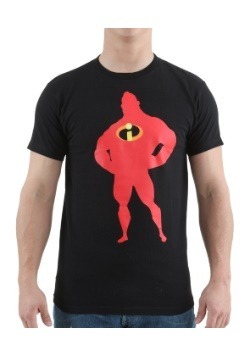 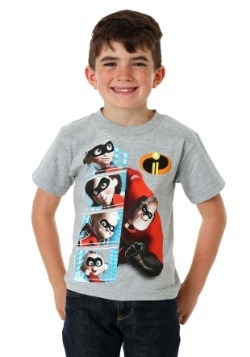 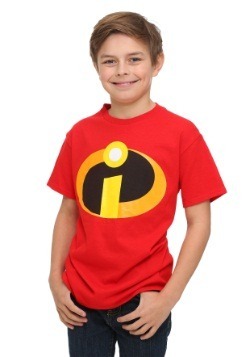 Or if your family doesn't want to dress up, we also sell t-shirts with the Incredibles logo on front. 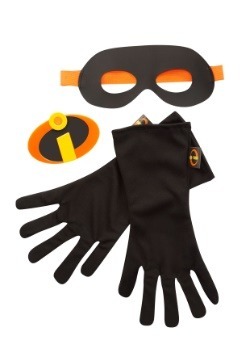 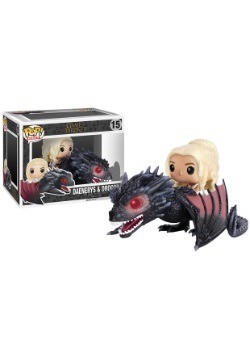 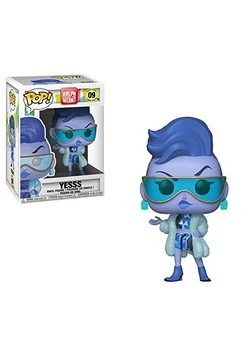 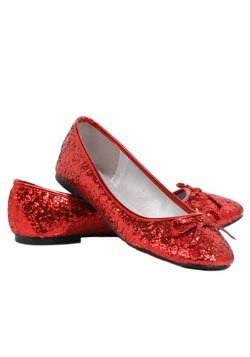 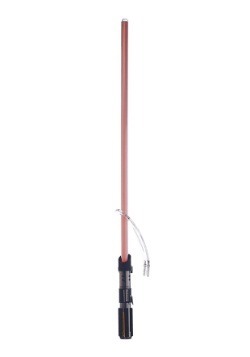 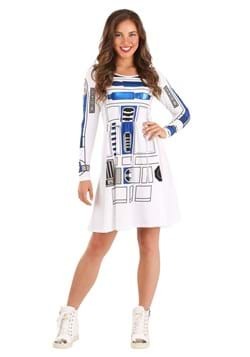 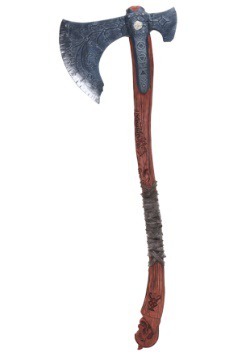 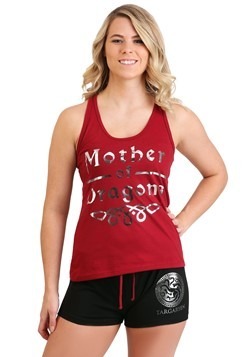 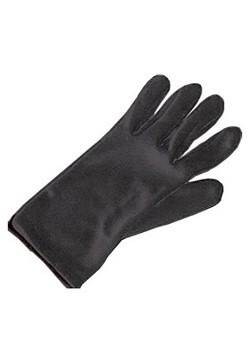 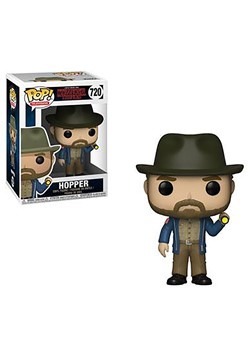 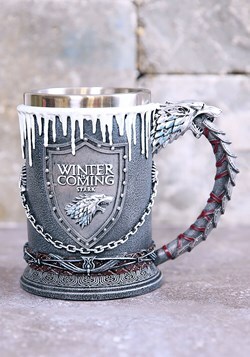 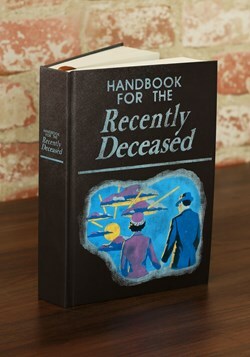 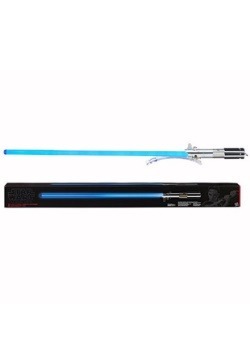 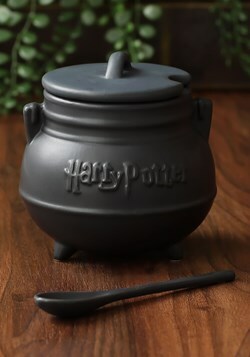 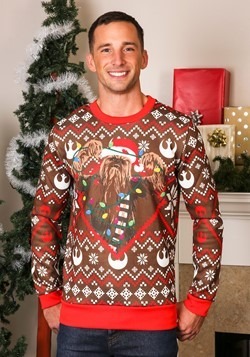 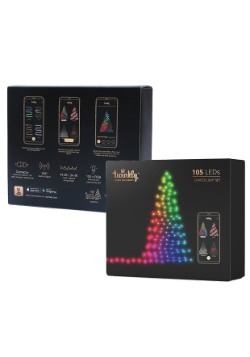 Browse this category and pick out the perfect present for the fan that you know!